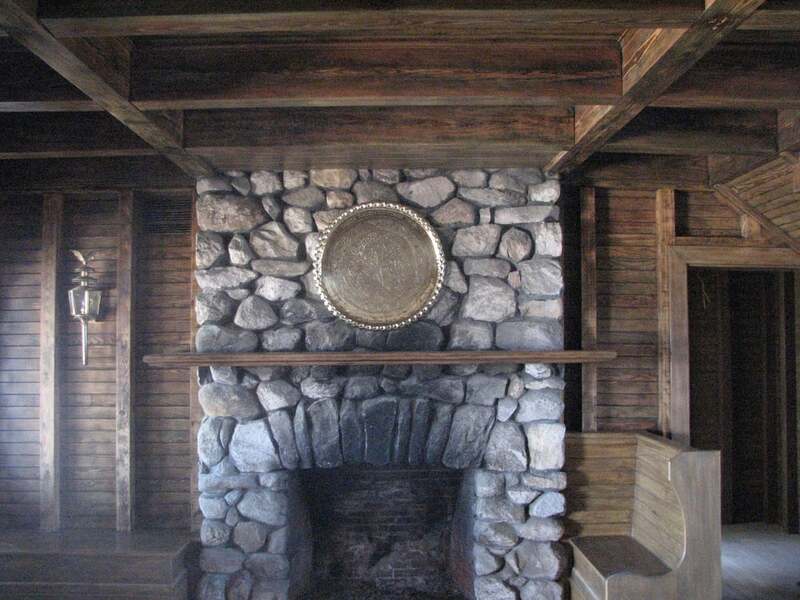 In the spring of 2011, the GPC unveiled the results of the five-year restoration of the historic Innis Arden Cottage. In May 2011 the GPC dedicated the newly restored Cottage and "gifted" it to the people of Greenwich for use by the community. 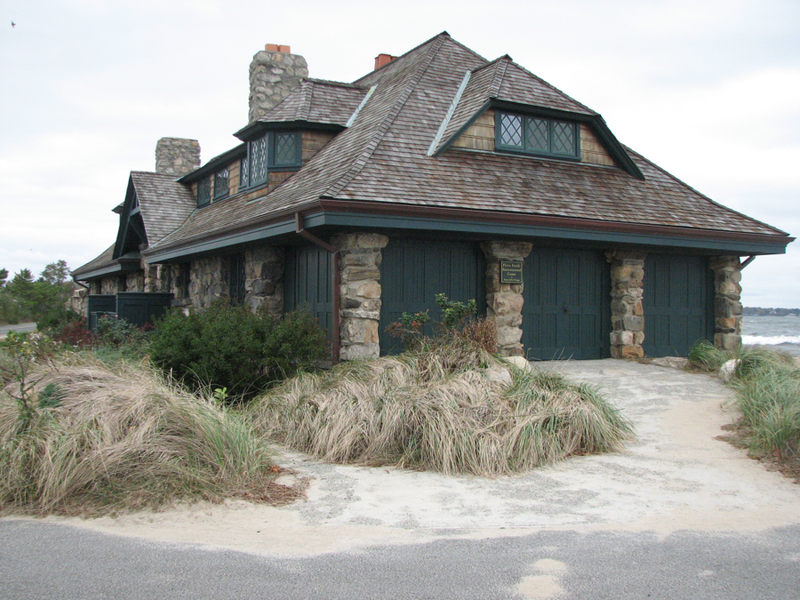 In June 2011 the Floren Family Environmental Center opened at the Cottage, and the Bruce Museum relocated its Seaside Center to the new facility. 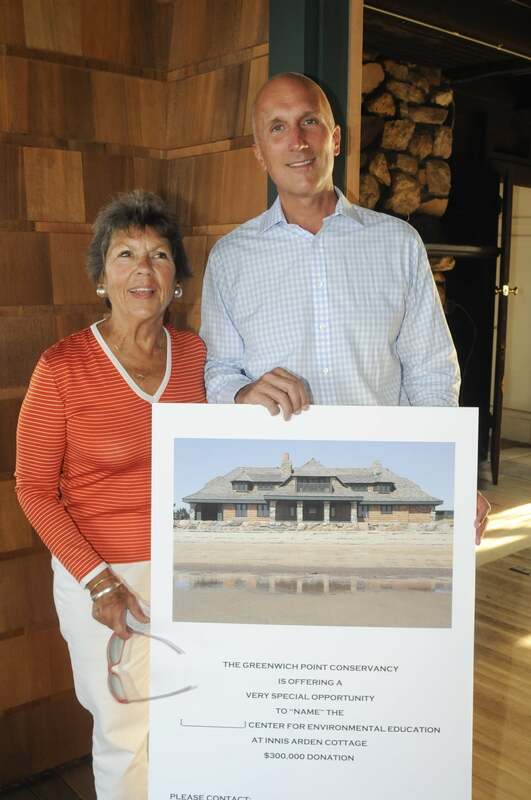 The Innis Arden Cottage has now reclaimed its place as one of the most beautiful and historic buildings on the Connecticut waterfront. 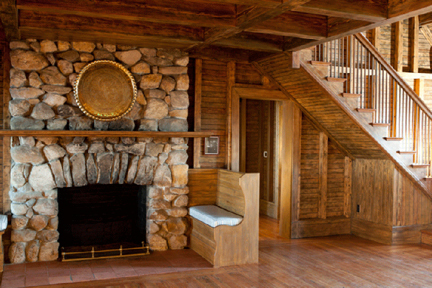 The Cottage won an American Institute of Architects award for “Best Historic Restoration and Adaptive Reuse”, as well as a Connecticut Trust for Historic Preservation award for excellence in Historic Restoration. 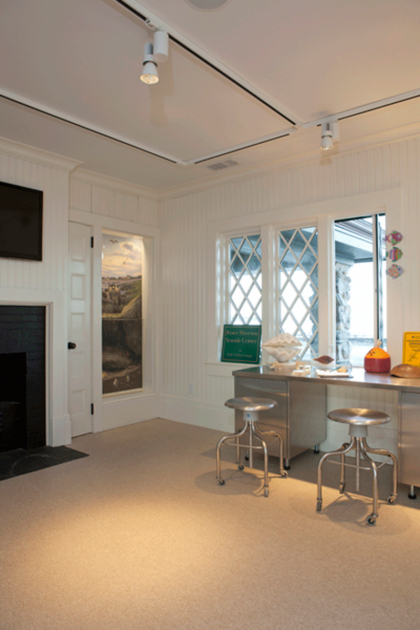 Over the past several years the Innis Arden Cottage has become a favorite of the Greenwich community.